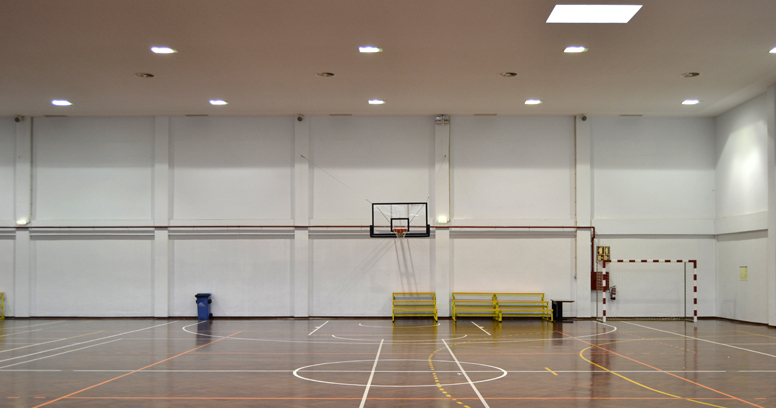 Project: J. Granjo – Electrical Engineering Office, Lda. 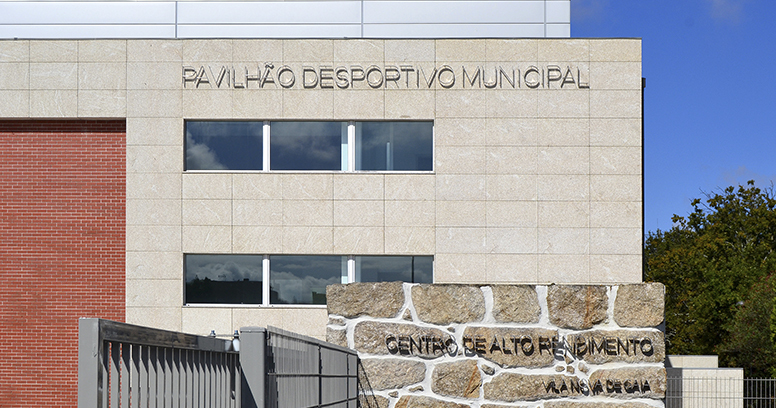 The Olympic High Performance Center of Gaia, that is part of the Lavandeira Municipal Park, is a sports hall project, which includes 3 different sports halls. 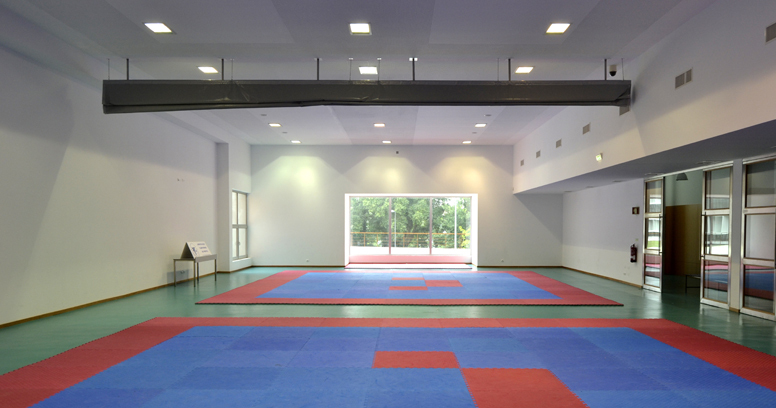 The project included the remodelling and transformation of the already existent pavilion (2250m2 of game area), into a multiuse sports hall, adequate for the practice of different sports and for sports and leisure events. 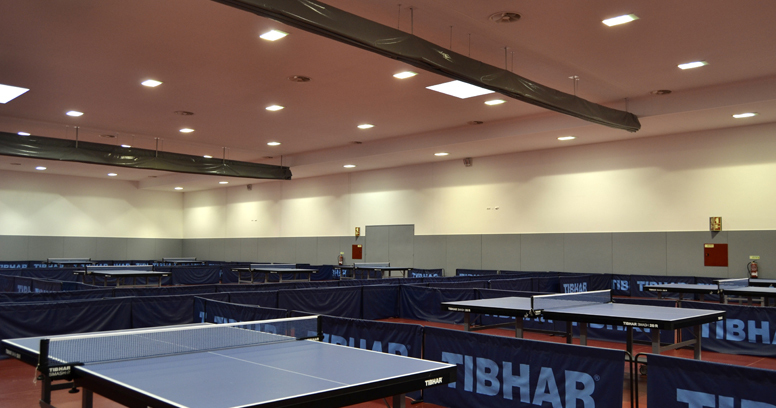 It also includes a table-tennis pavilion, with a capacity for 20 tables simultaneously (970m2 of game area), and another pavilion for the practice of Taekwondo. 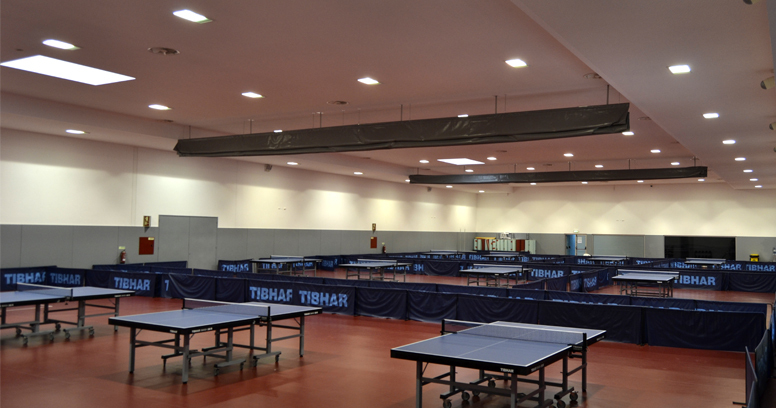 The Olympic High Performance Center of Gaia includes also a restaurant and hotel area, designated to accommodate athletes in internship regime, being capable to accommodate from 60 to 80 athletes simultaneously. 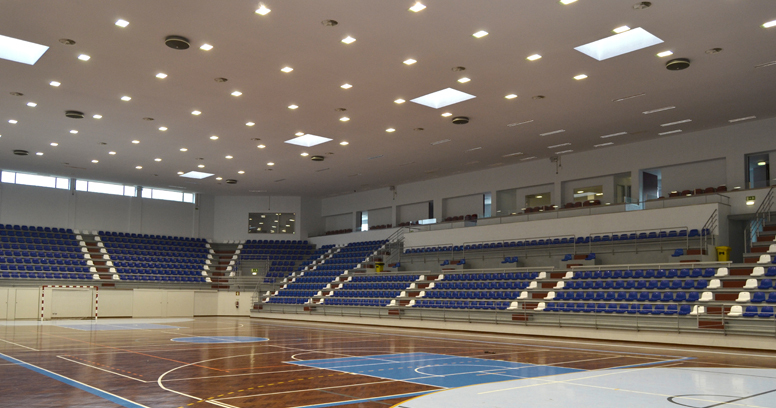 The project was also backed up by the support of EU funds, obtained by application that was made to the “Operational Program 'Territorial Enhancement'” (POVT), presented by the Municipality of Gaia, and that represents an investment of 8 million Euros, reimbursed till 85% by the European Regional Development Fund (FEDER). 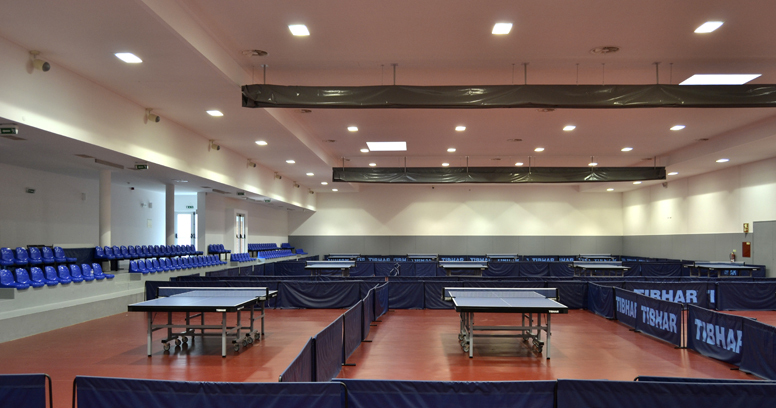 The lighting project for the Olympic High Performance Center of Gaia, was developed by the engineering consultant “J. 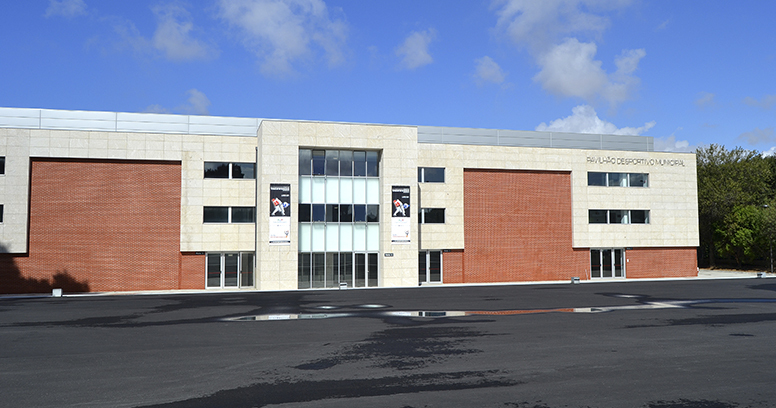 Granjo – Electrical Engineering Office, Lda.”. The HTW/E luminaries, with 400W and 250W, entirely correspond to the project’s objectives (some of them included auxiliary switch kit). 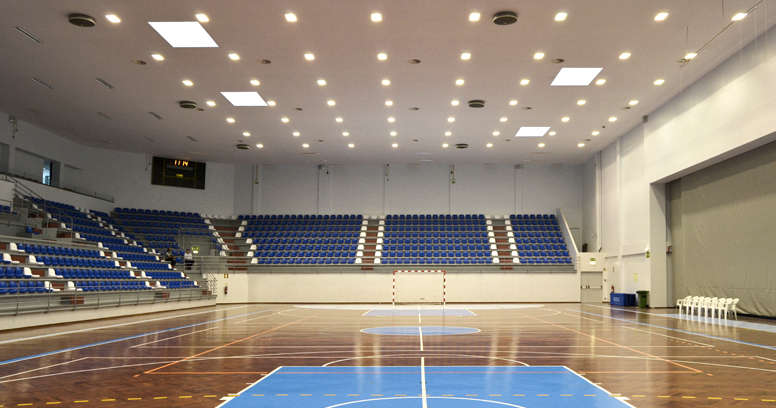 These luminaries completely accomplish the lighting requirements, specifically in what concerns the required levels for TV transmission (> 1000lux), in both the horizontal and vertical plans, according to the European recommendations for this type of installation. 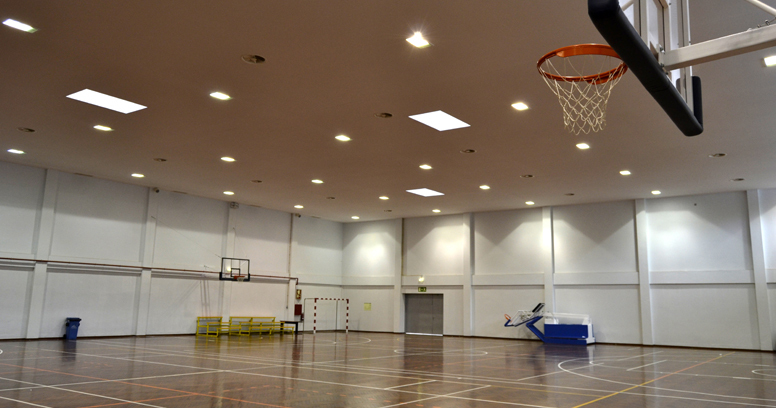 The luminaries used, also present a high mechanical protection level: IP65 / IK10.